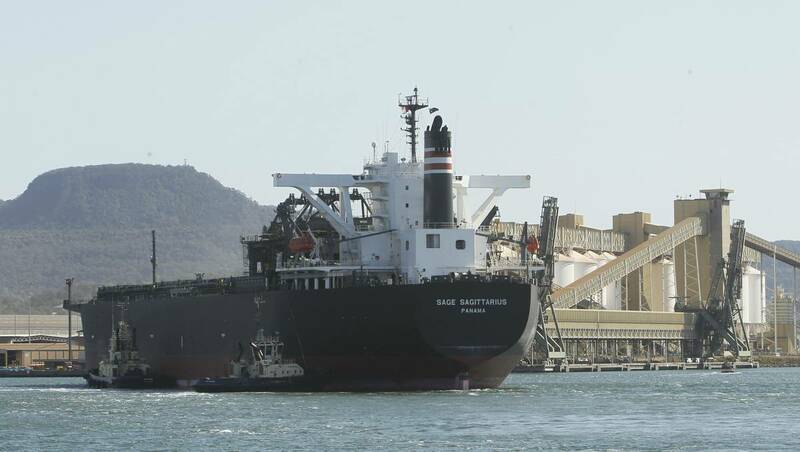 Almost a week ago a crewman onboard bulk carrier MV Sage Sagittarius was reported missing, possibly after a dispute about conditions on the ship. An investigation had been initiated by the Australian Federal Police. Now the police is investigating again a second suspicious death on the coal ship Sage Sagittarius. The police has set up a crime scene at the ship, where it is berthed at the Dyke wharves at Carrington in Newcastle. 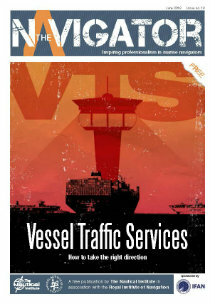 The International Transport Workers Federation (ITF), which alerted the public to the first death, says it is extremely concerned about the deaths on the Sage Sagittarius. The Sage Sagittarius was diverted to Port Kembla after the first death, and ITF and Maritime Union of Australia representatives were already eager to talk to the ship’s crew when it arrived in Newcastle on 14 September 2012. Initially the ship was scheduled to take coal from the Kooragang Island wharves, but after an emergency call from the ship, it was brought instead to the Dyke wharves at Carrington just before 8am. A police spokesman said ambulance crews went on board at about 8.15, but were unable to revive a 55 years old Filipino who was the Chief Engineer of the vessel. A crime scene was set up on the ship and police began interviewing the crew of about 21 people. Nobody could say how the man died. Port authorities spoke yesterday of “crush injuries”, and an ambulance spokesman said a description of the man as suffering “cardiac arrest” should not be taken to mean he had suffered a heart attack.